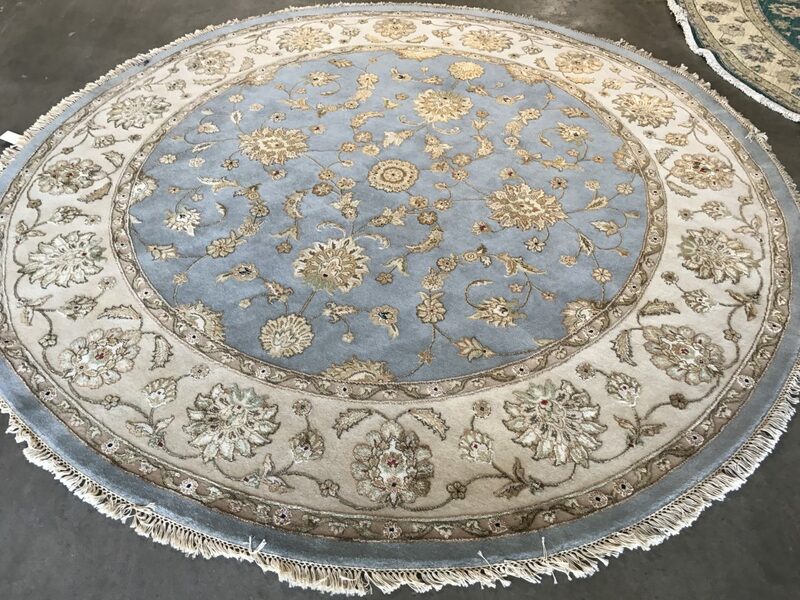 With more than 50,000 satisfied customers across the United States and around the world, Gallery Ephesus is re-owned by collectors and designers for their taste and distinction. 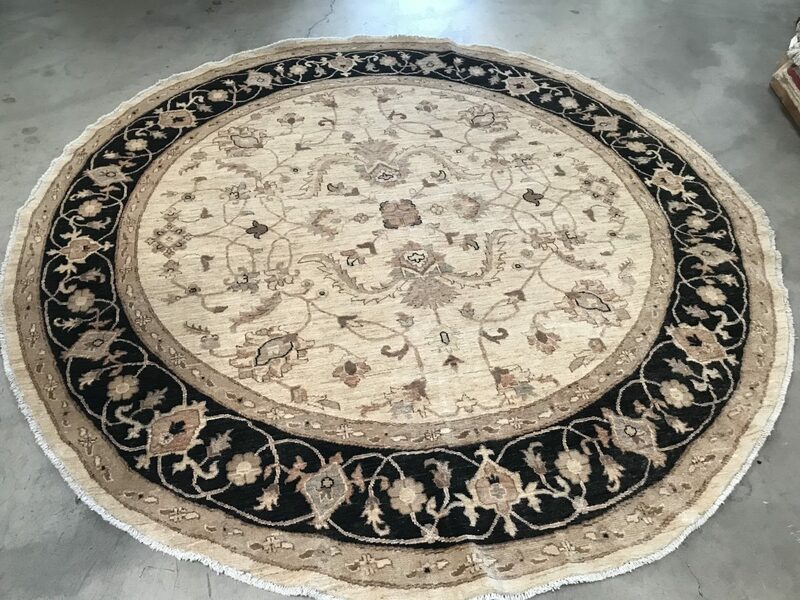 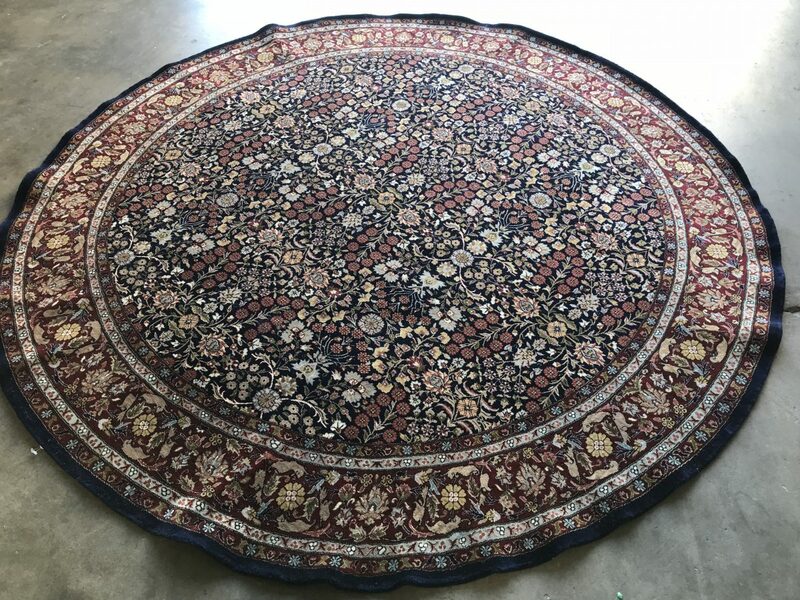 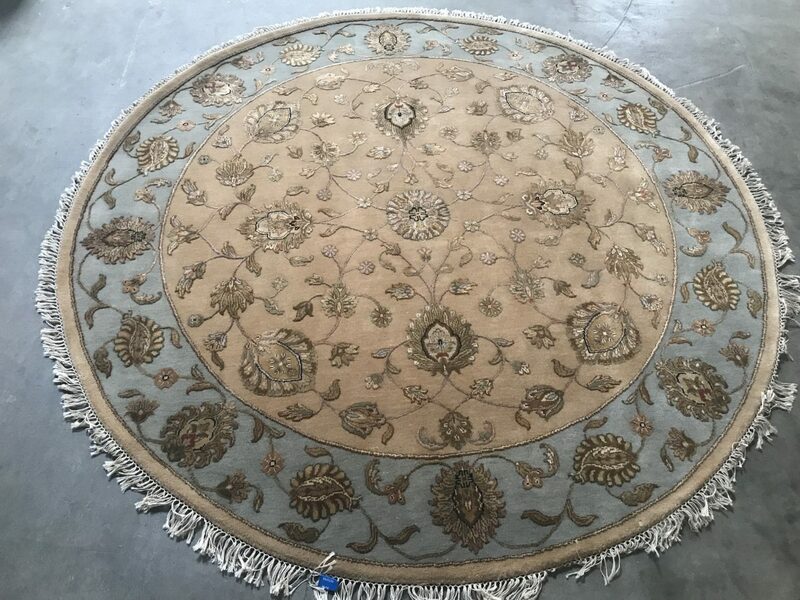 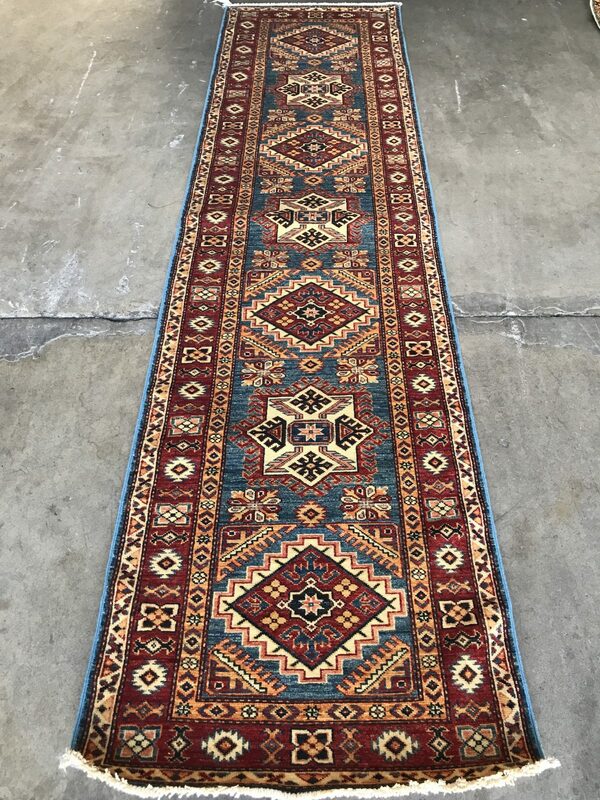 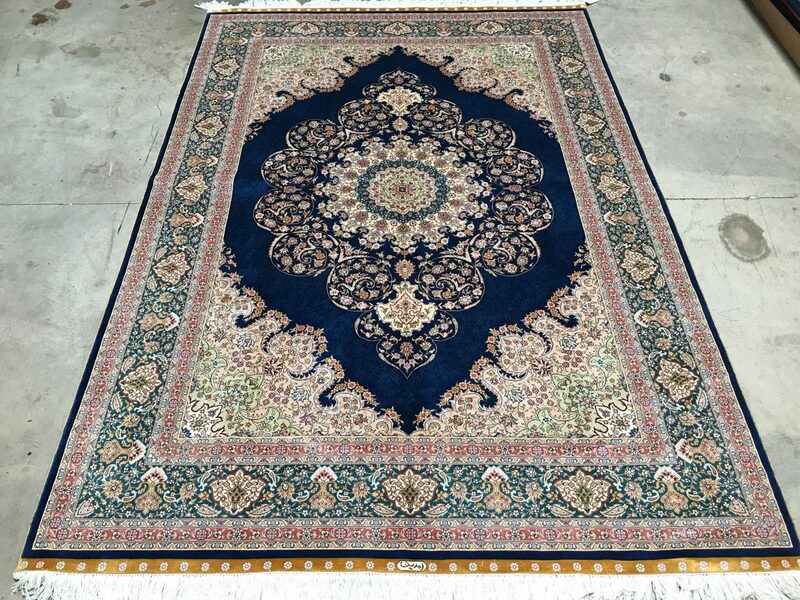 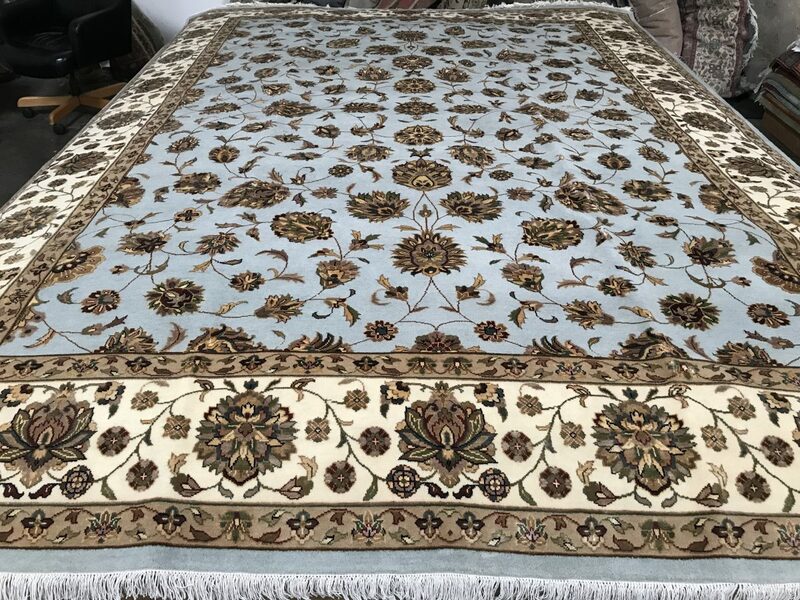 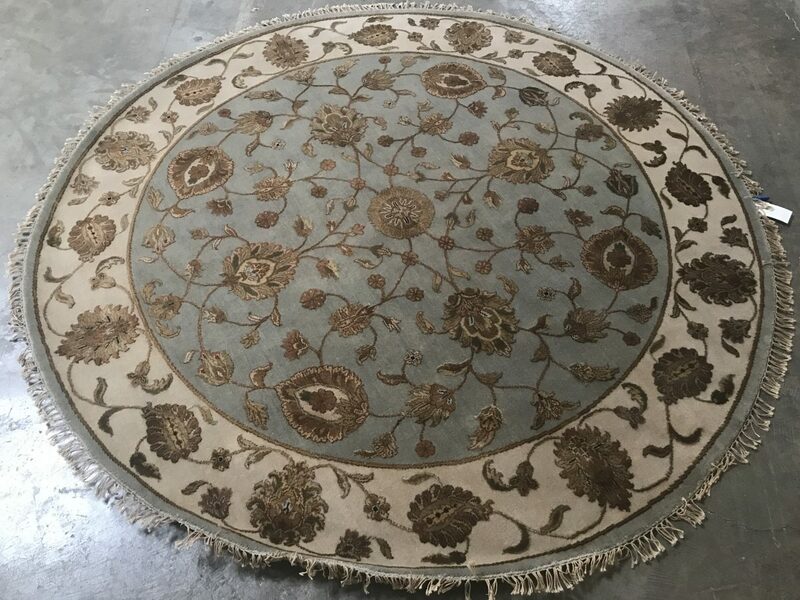 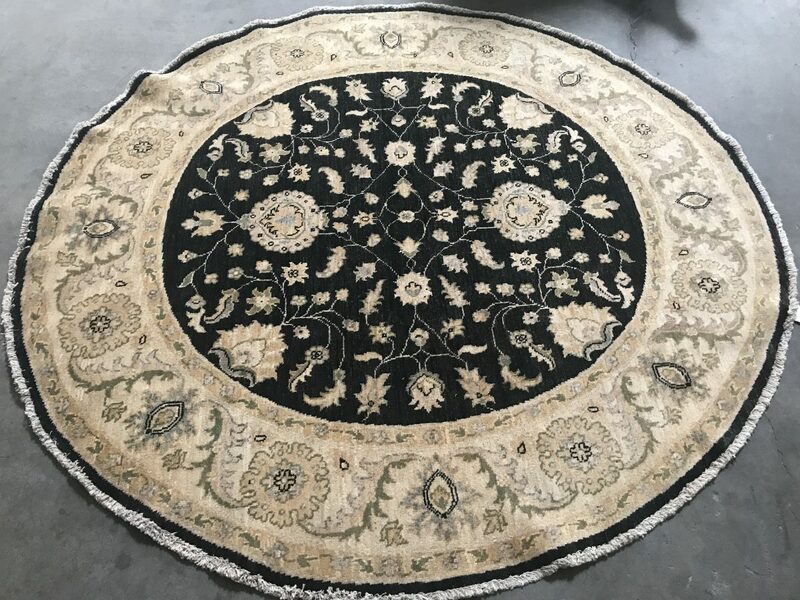 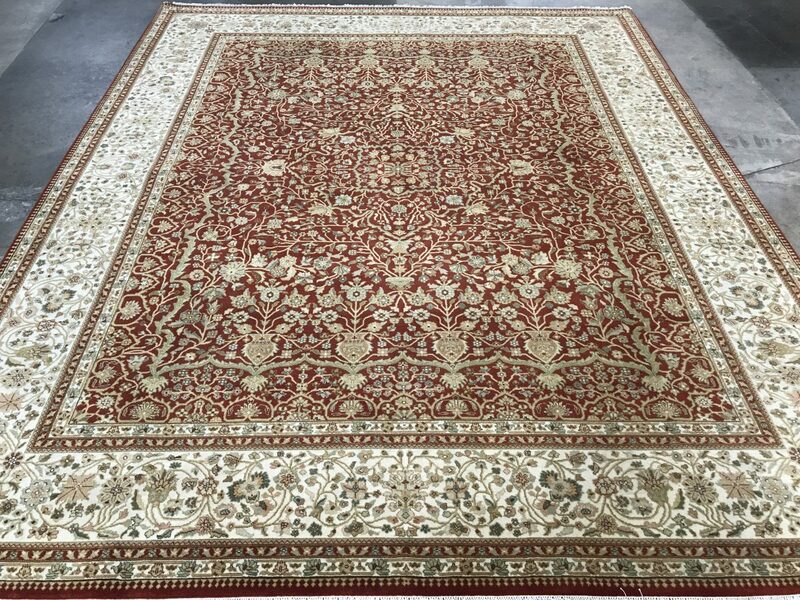 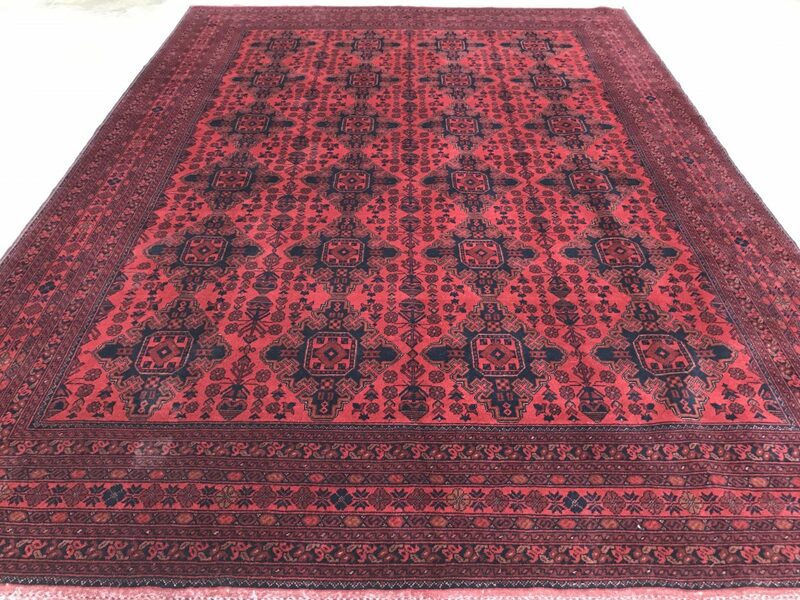 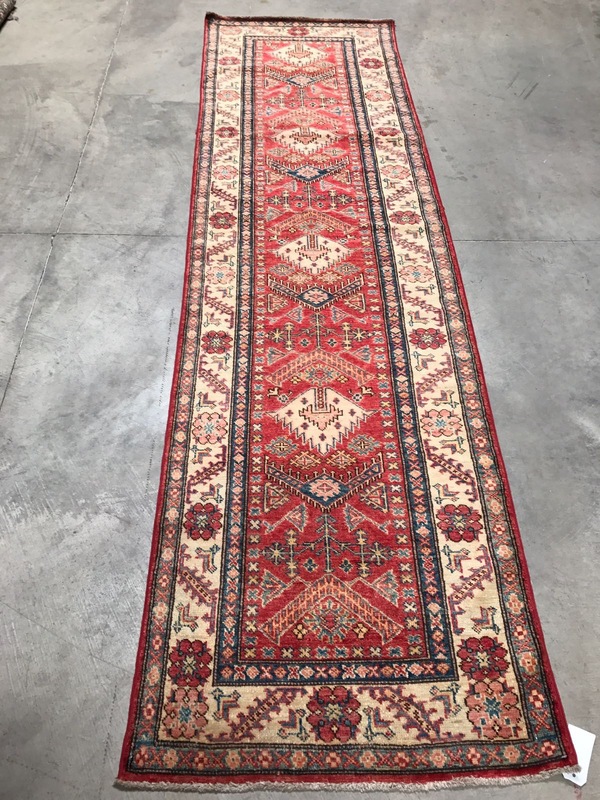 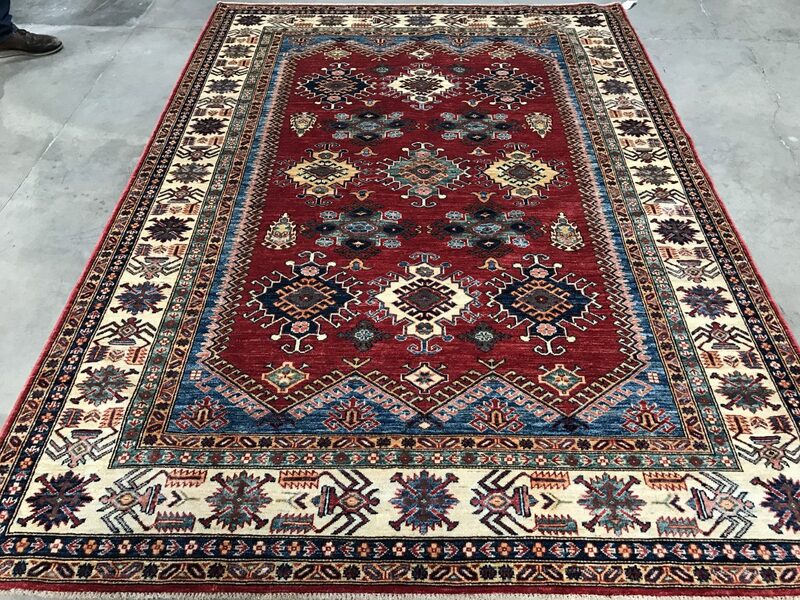 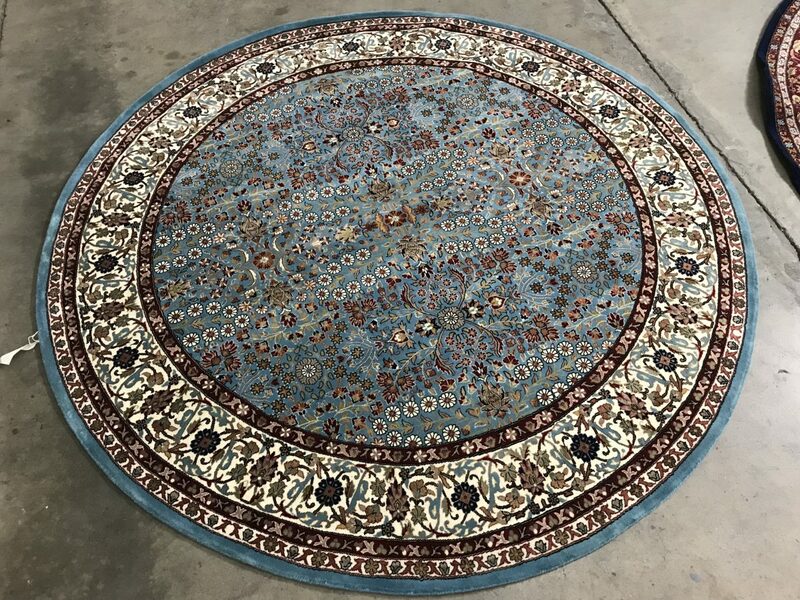 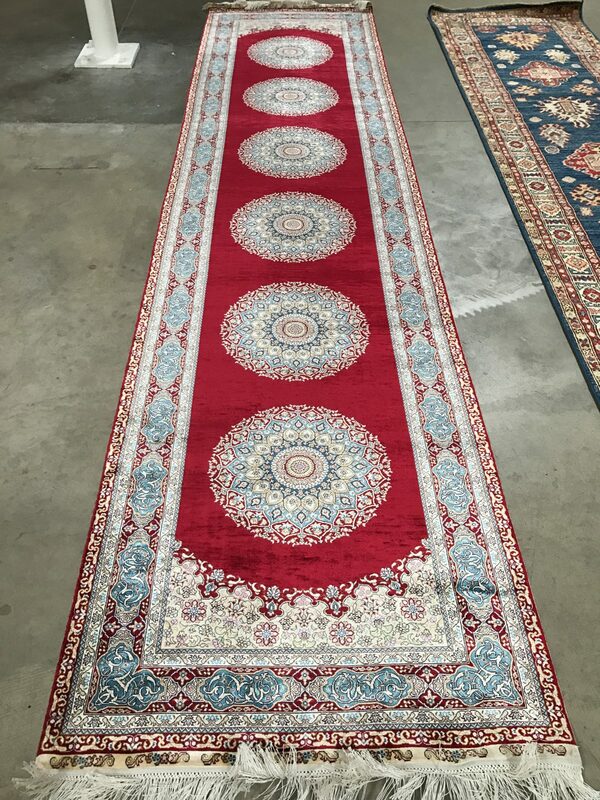 Color and motif, superior workmanship and exceptional design: these harmonious elements are carefully considered in each and every rug that we carry. 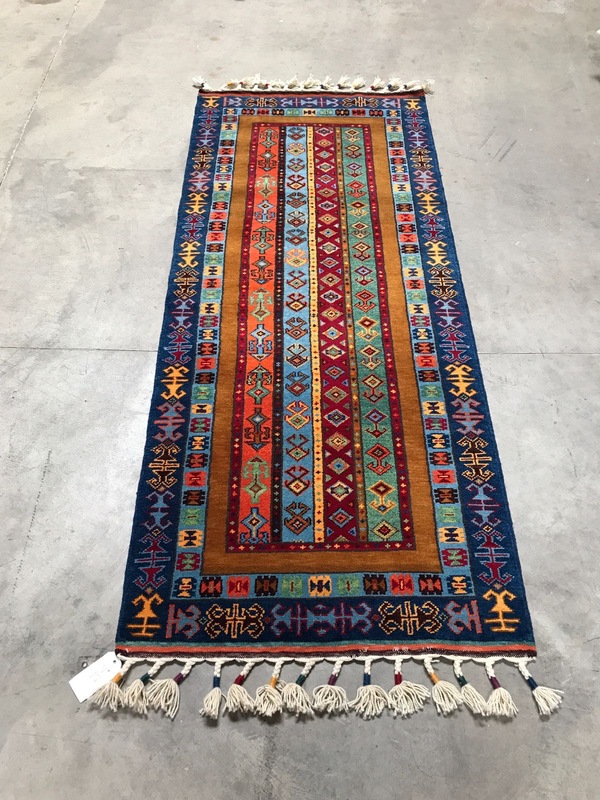 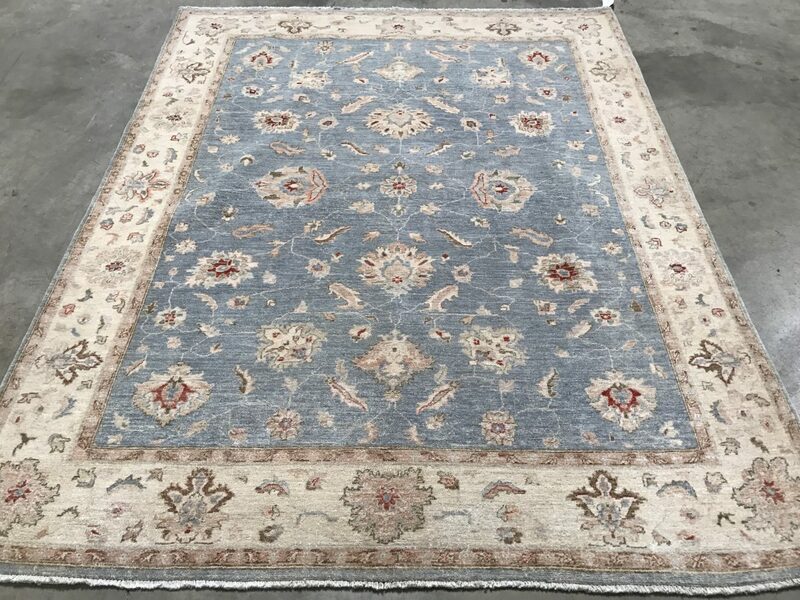 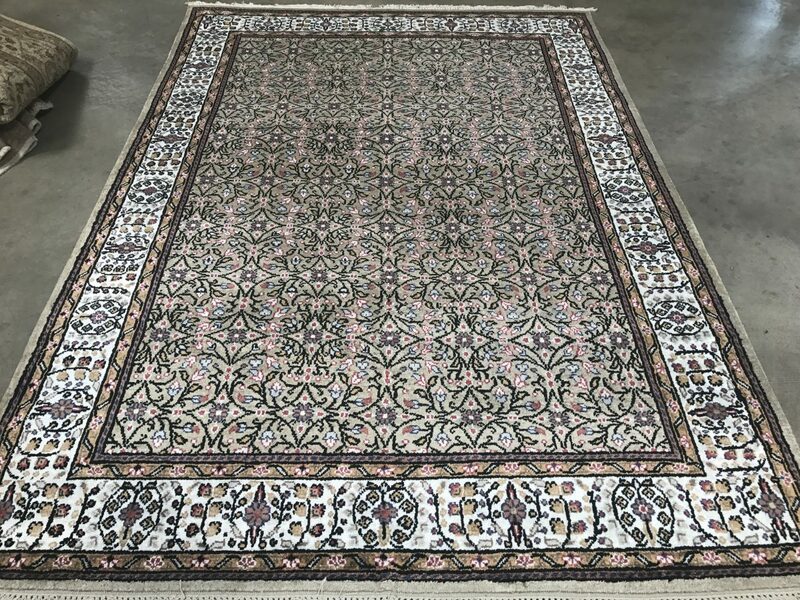 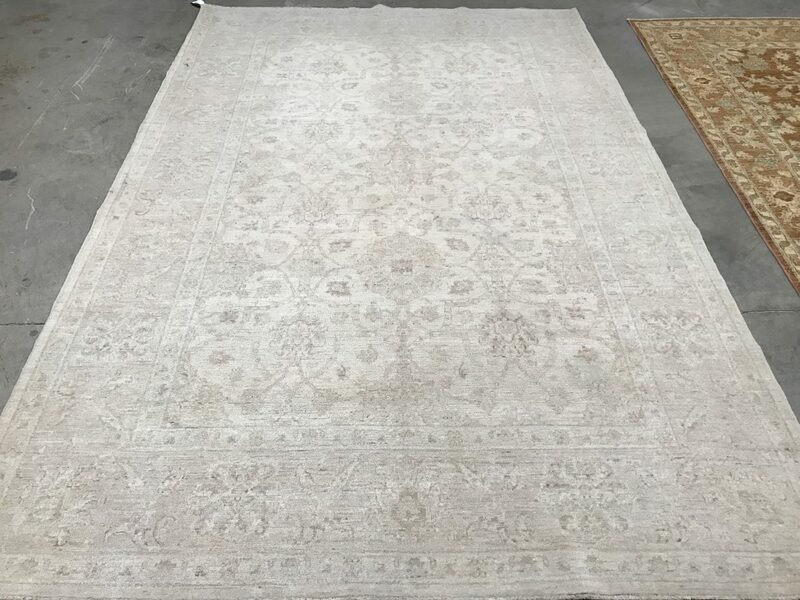 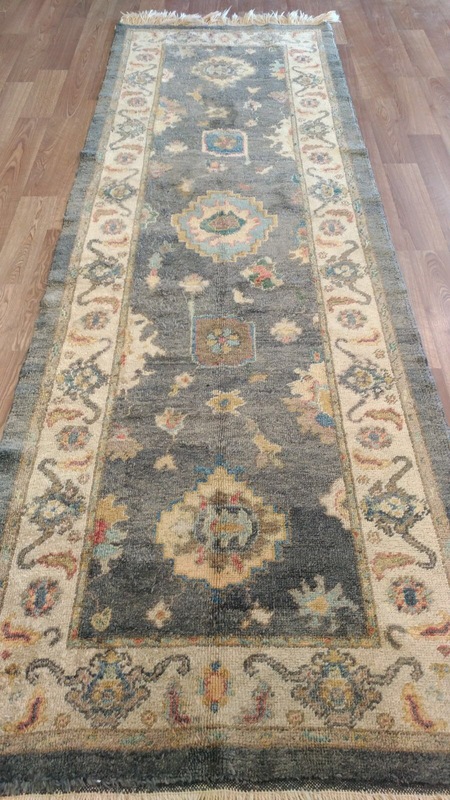 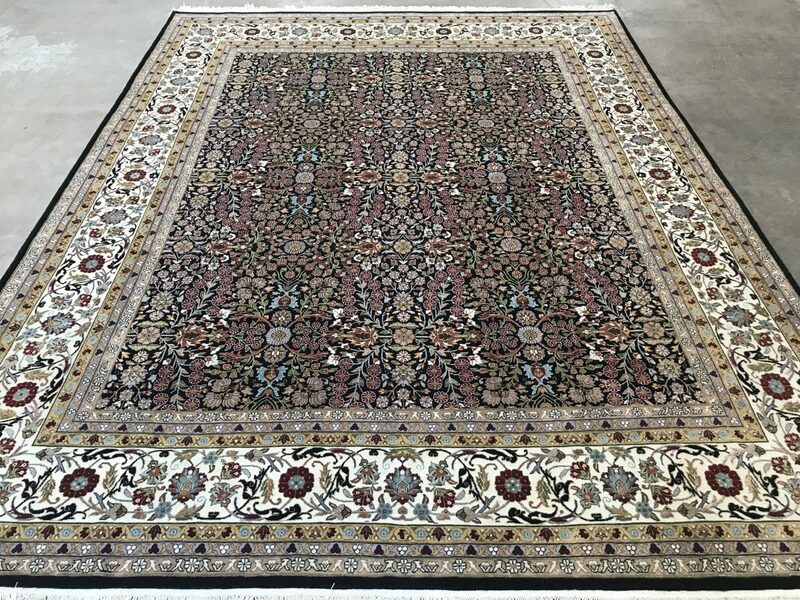 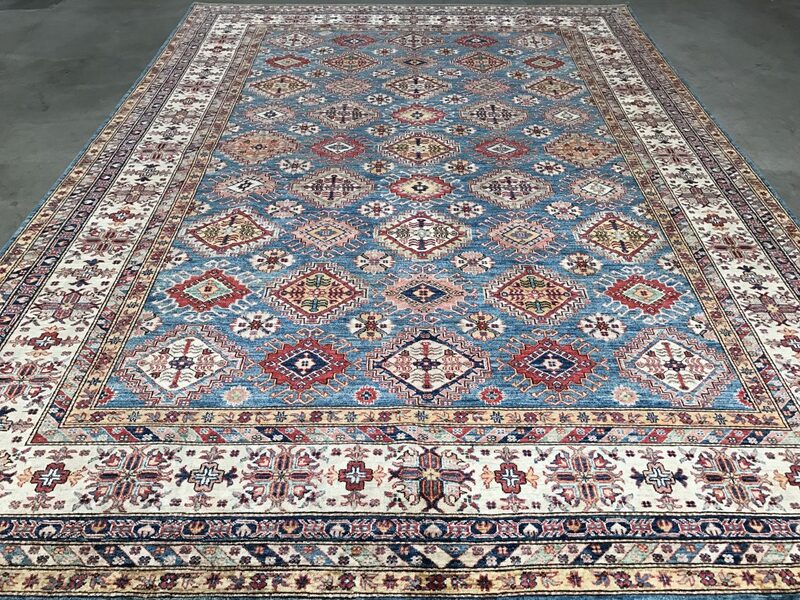 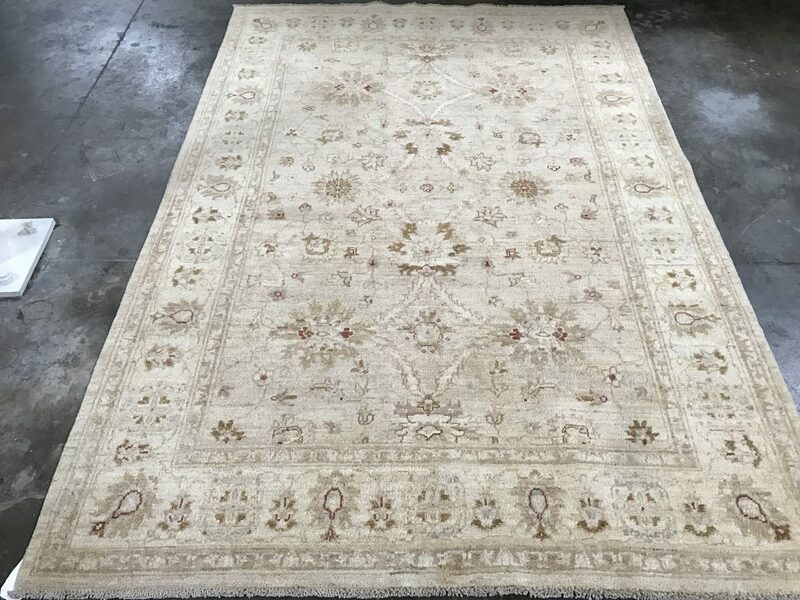 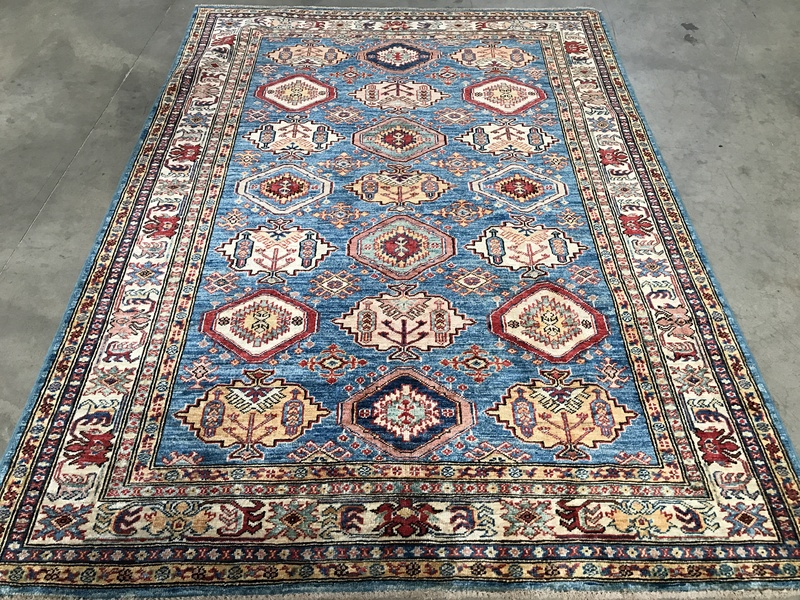 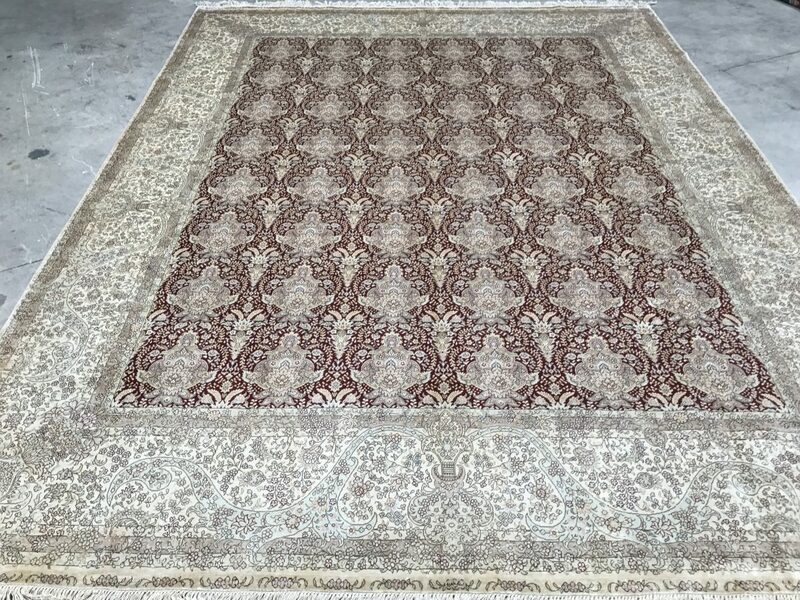 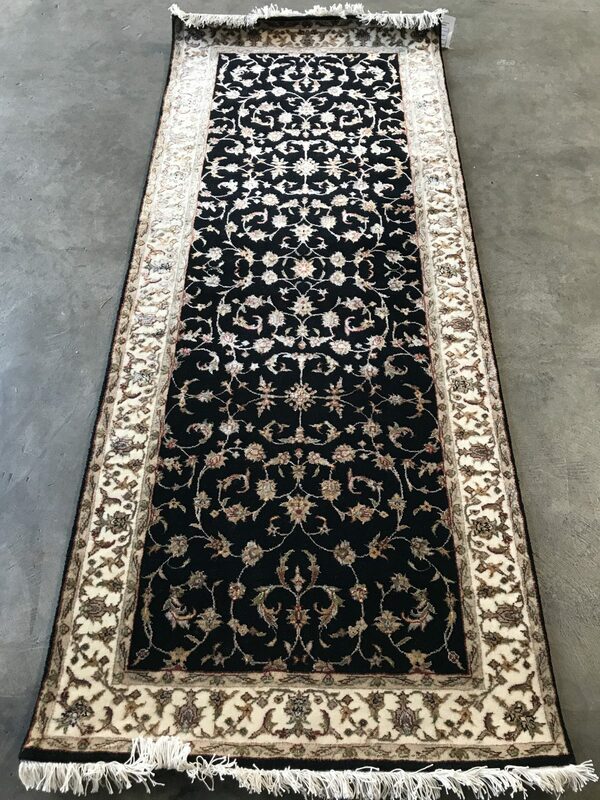 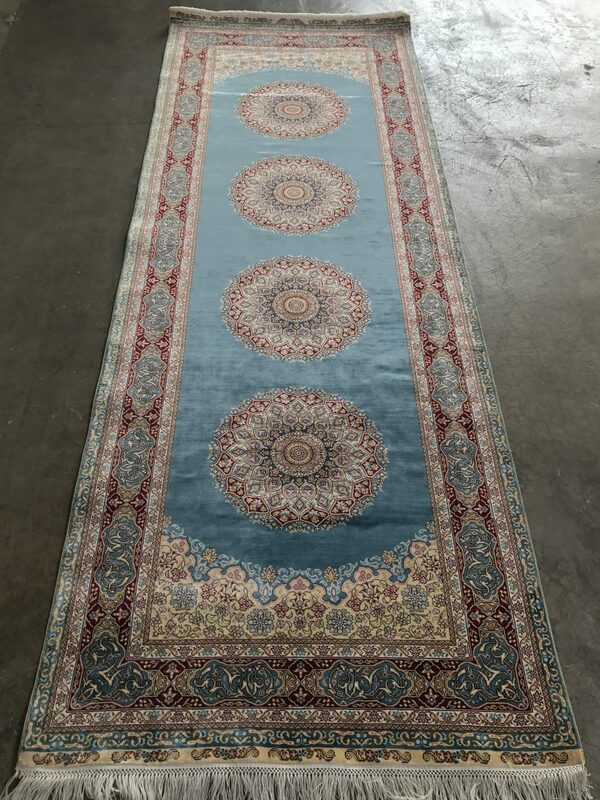 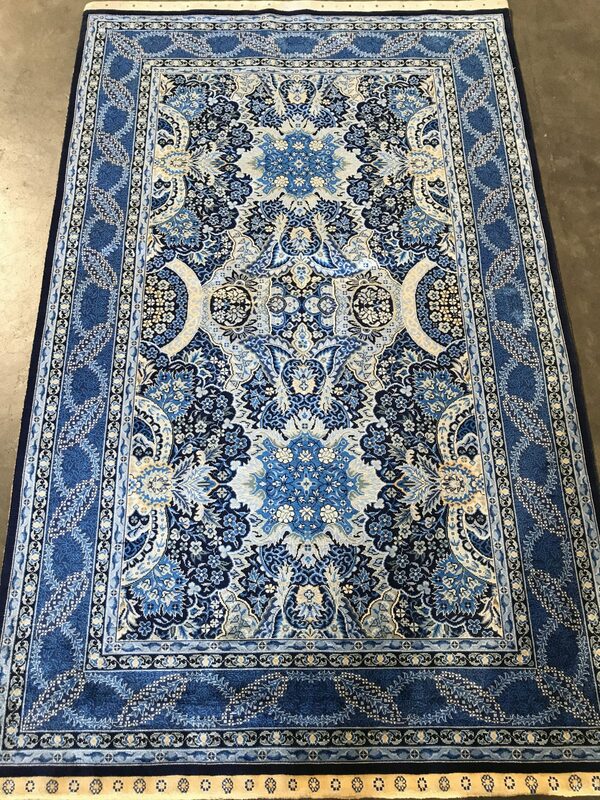 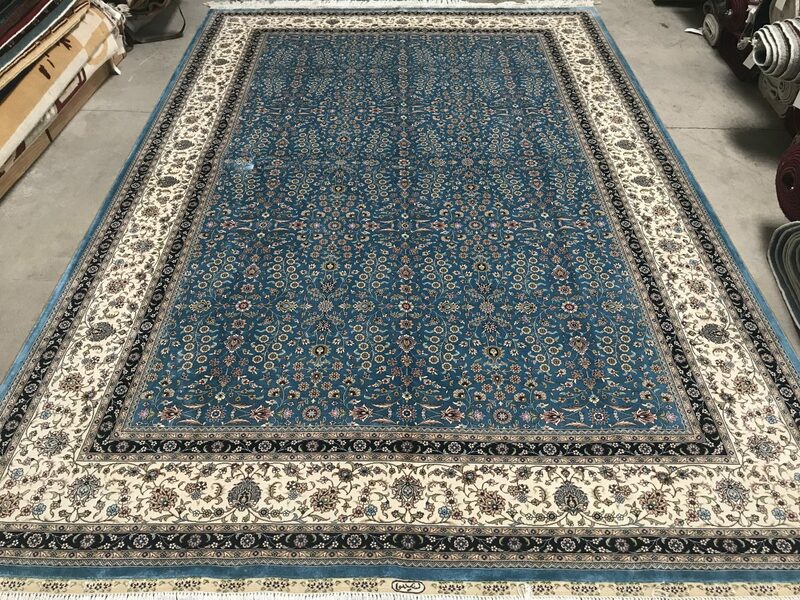 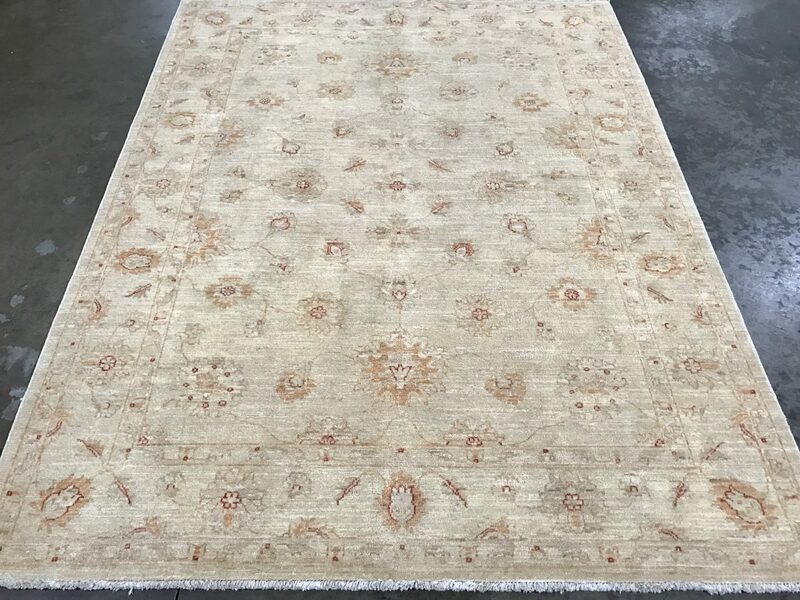 With a palette of choices which catches the eye and excites the senses, a hand-crafted rug from Galley Ephesus can add a touch of elegance and sophistication to virtually any décor. 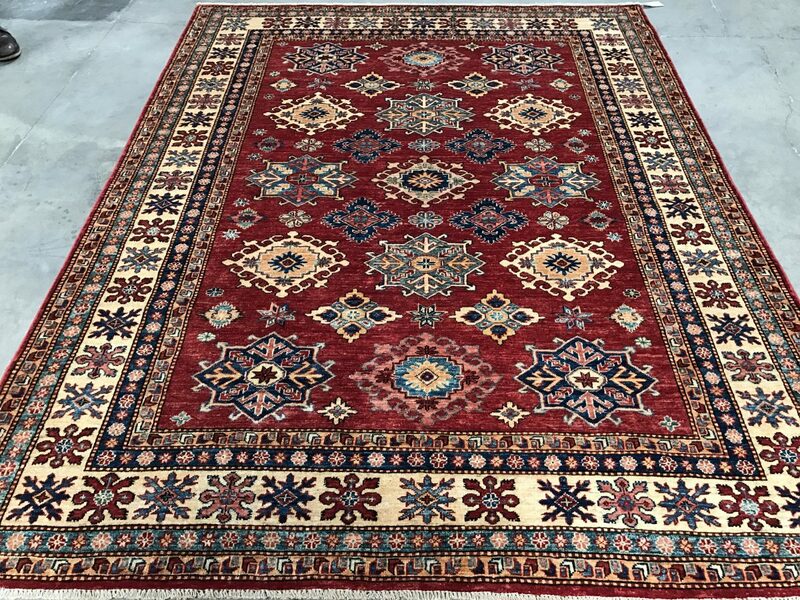 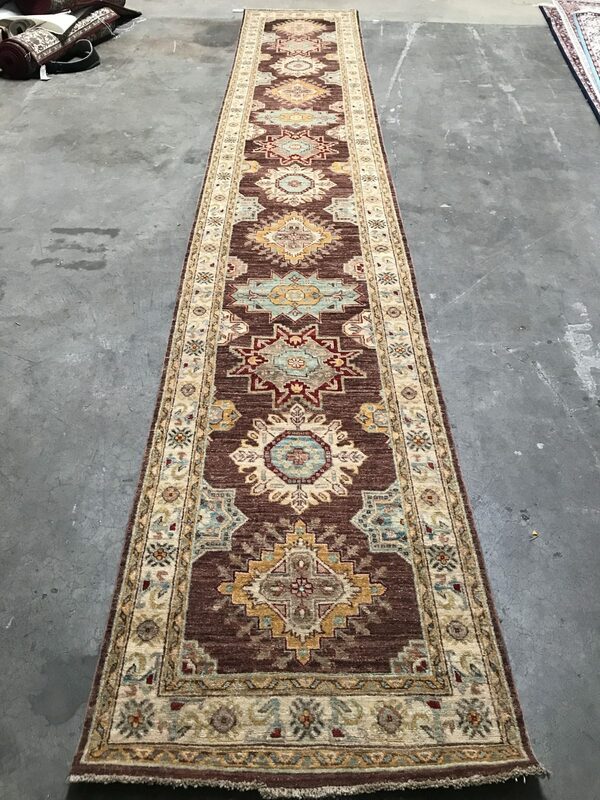 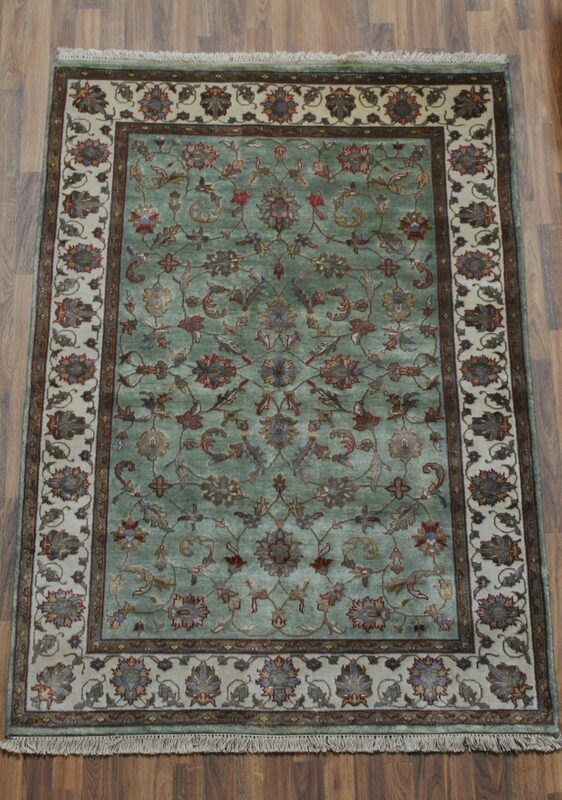 Of course, we realize that selecting your oriental rug can be a very personal and important decision. 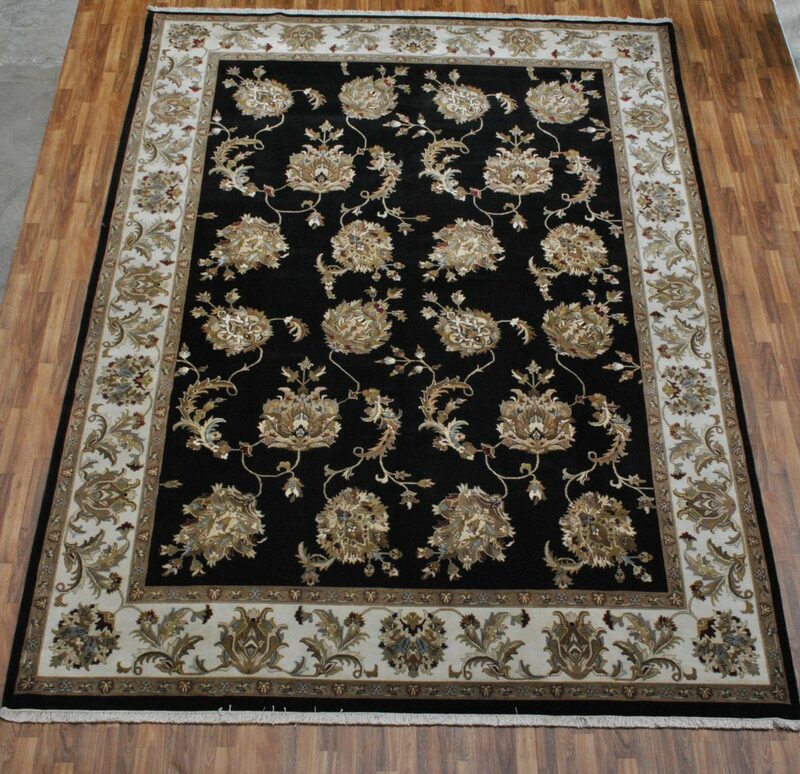 Therefore, Gallery Ephesus offers a free, no-obligation in-home fitting service. 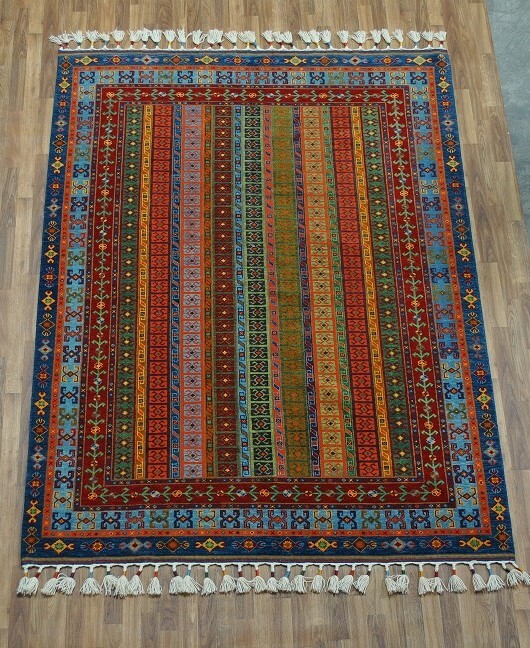 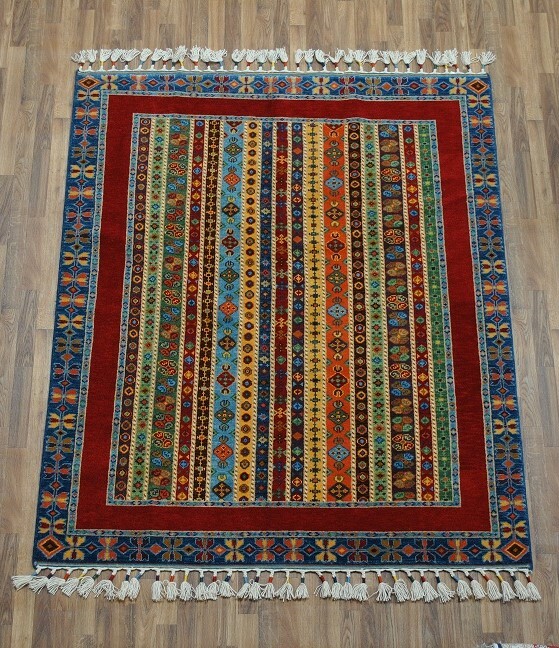 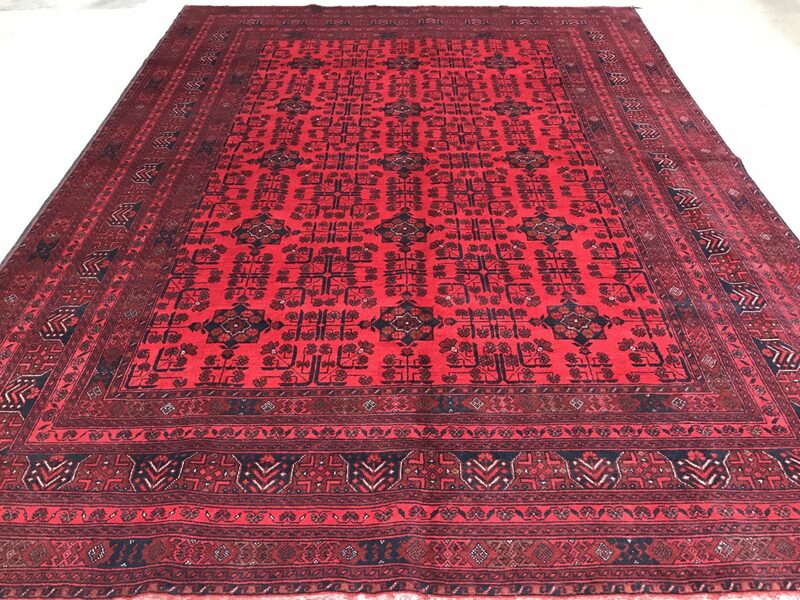 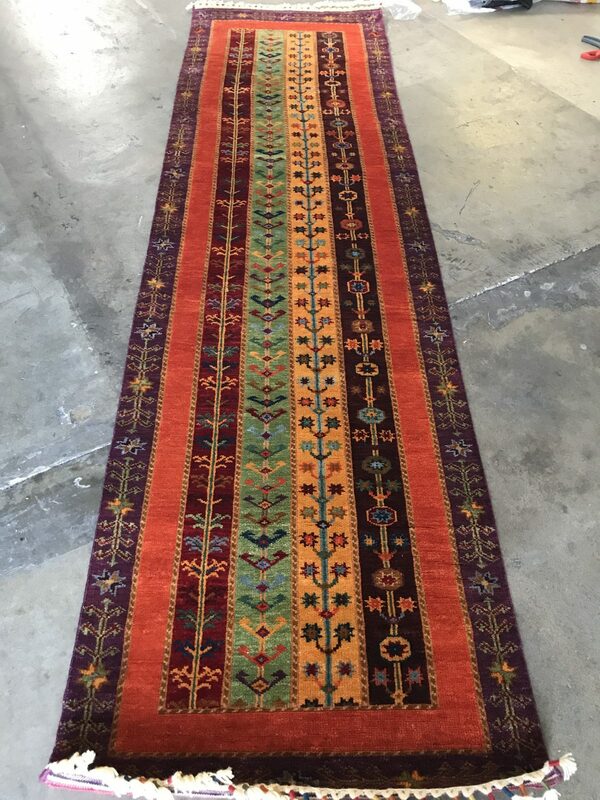 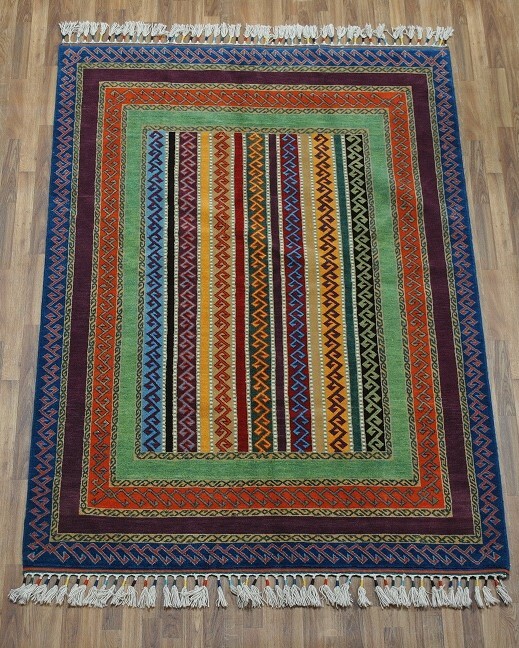 Thousands of years ago, Anatolian traders carried their handmade rugs to the palaces of the Sultans. 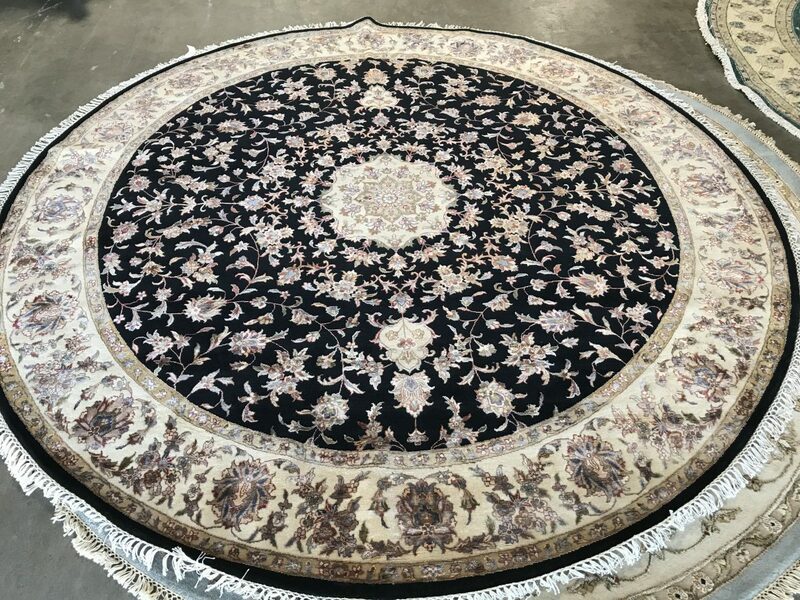 Now you, too, can experience the same level of service once enjoyed by royalty, all from the comfort and convenience of your own home. 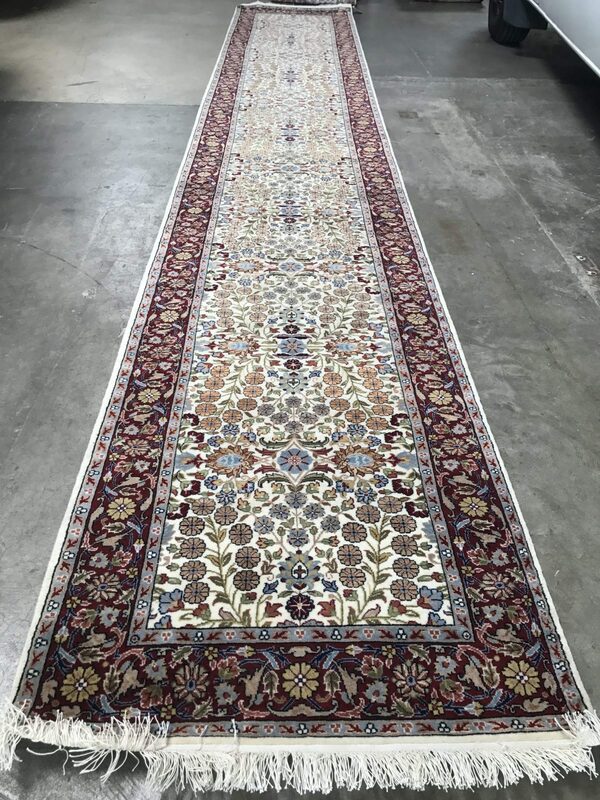 We invite you to visit our Los Angeles Showroom or contact us today to schedule a free, in-house fitting. 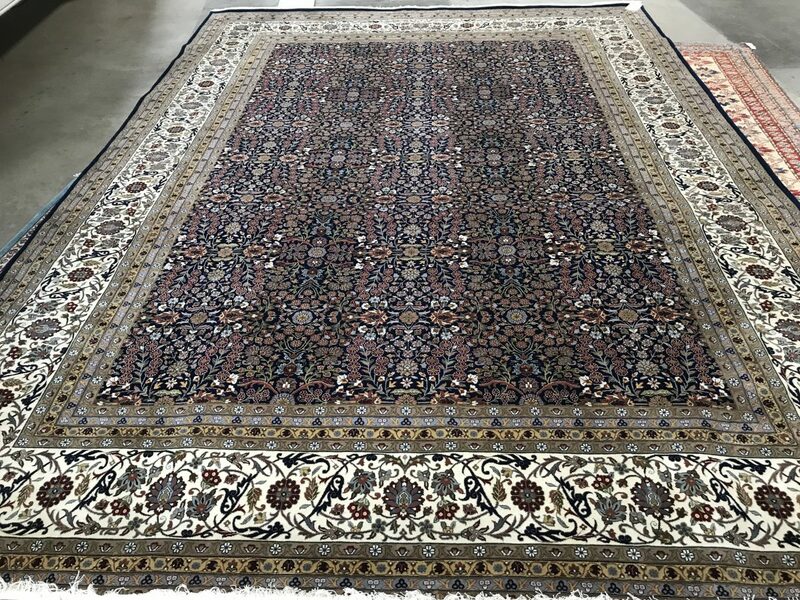 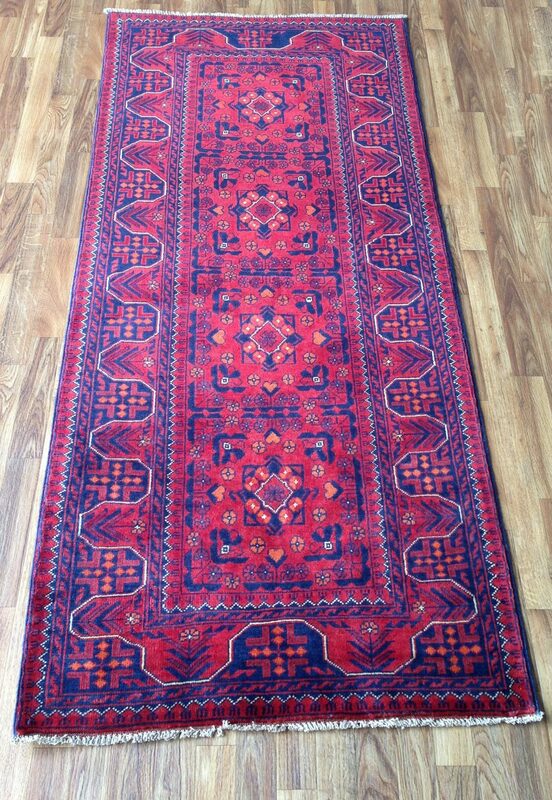 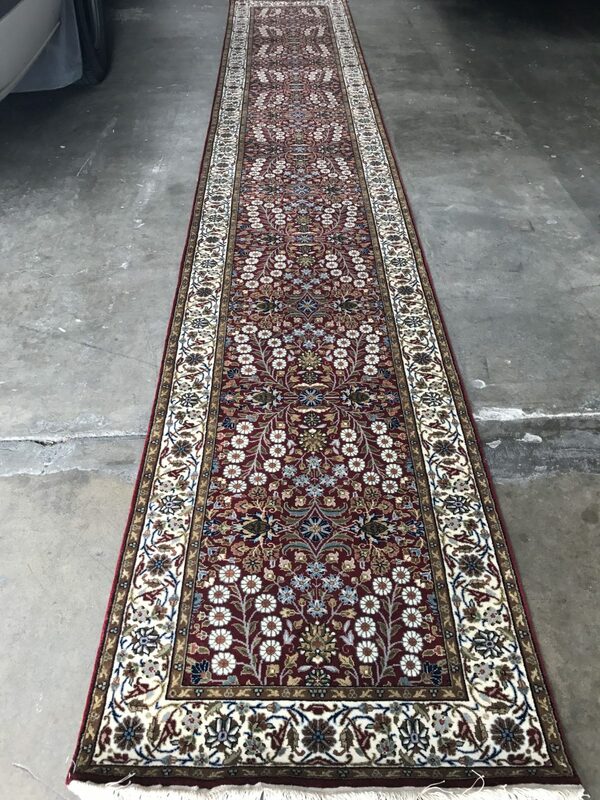 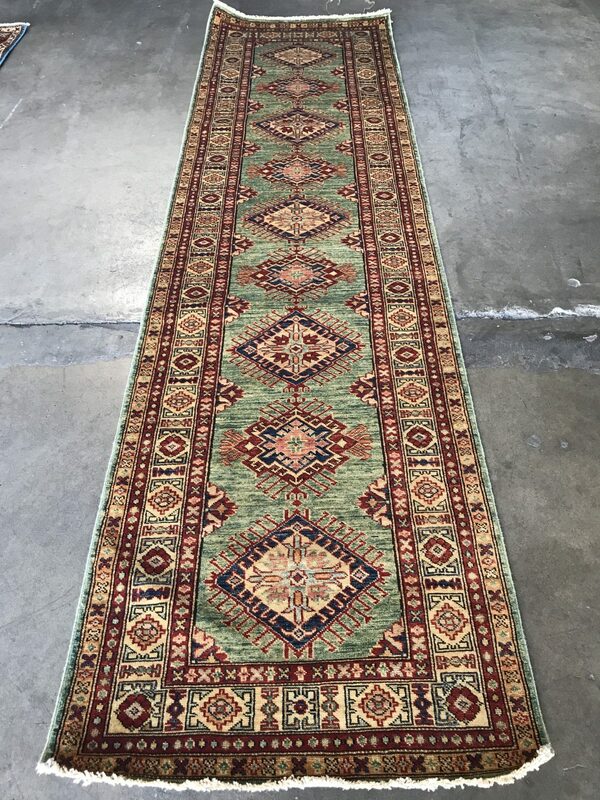 When considering the best in hand-knotted, naturally dyed oriental rugs, look no further than Gallery Ephesus.